Promo Message will help draw attention of customers by welcoming or attracting them through a brand, product, or the company. 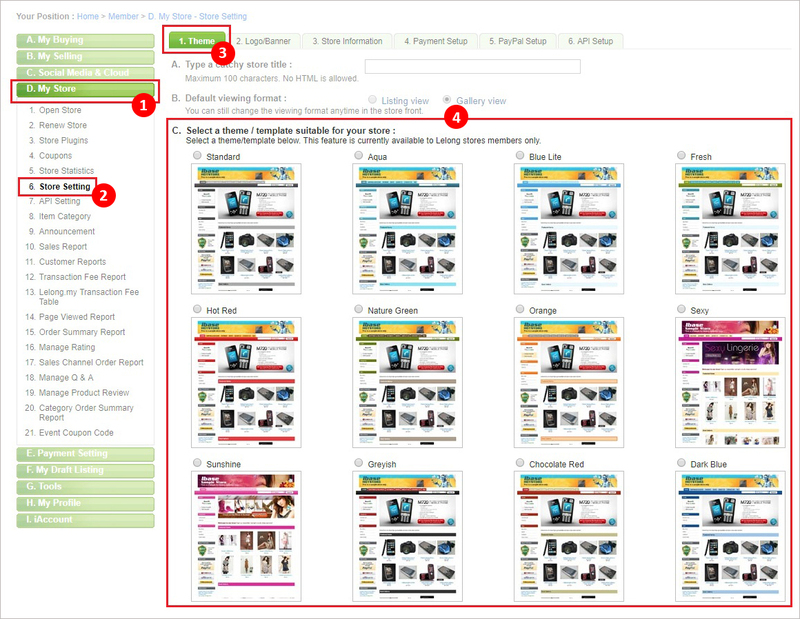 Where will your “Top Promo Message”, “Promo Message” and “Left Promo Message” be displayed? 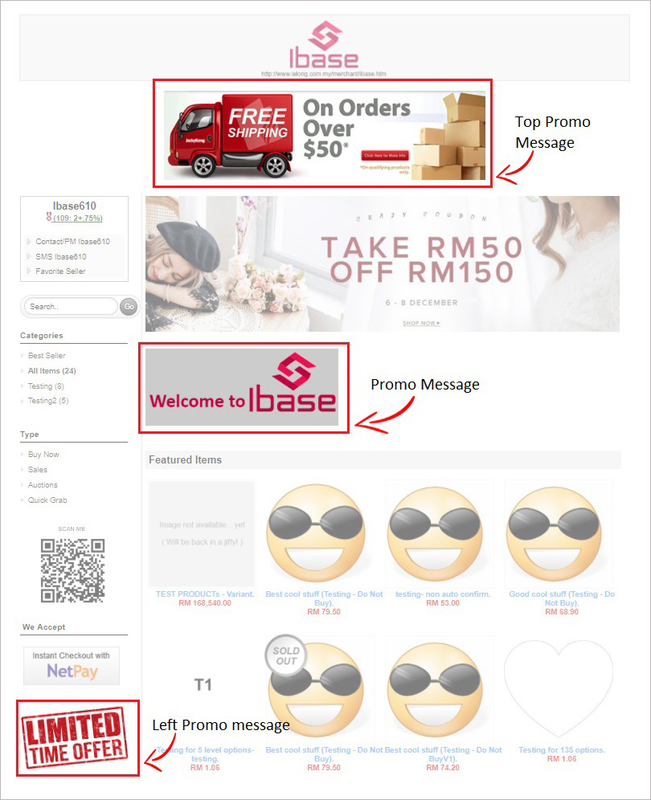 How to set your Promo Message? a. 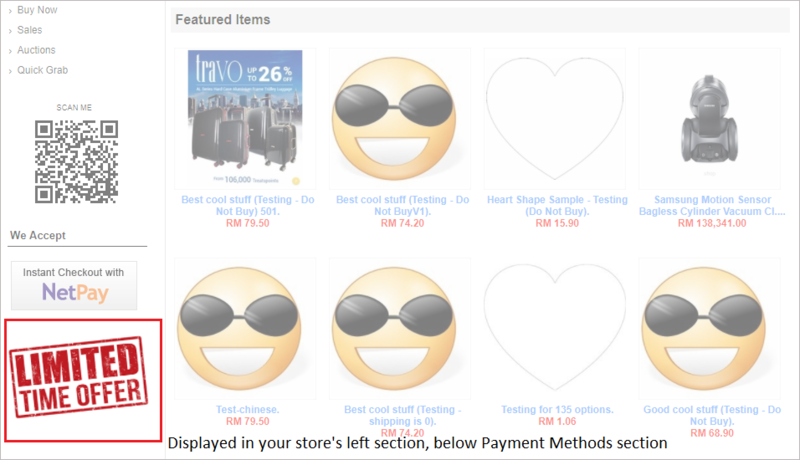 Go to D.My Store > 6.Store Setting > 3.Store Information and insert your message in Promo Message field. b. Once done click “Save” at the bottom of the page. 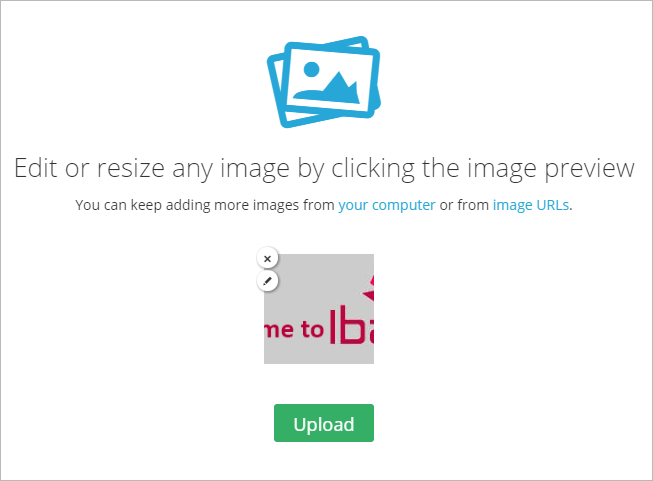 a. Upload image using any reliable third party image hosting services such as Flickr, Imgur, imgbb, etc. b. 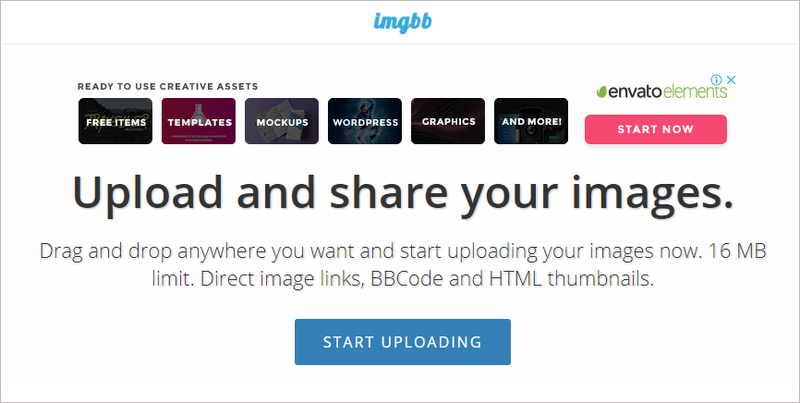 Example, Open imgbb.com. Click on “START UPLOADING” and upload your image. 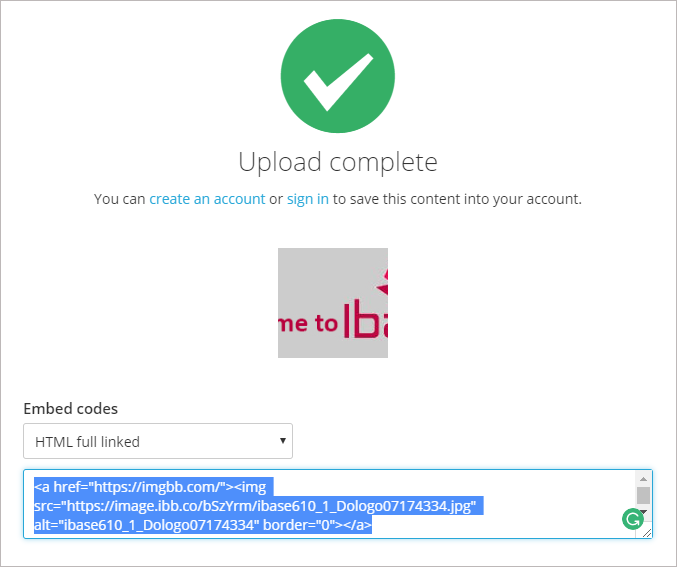 c. Once upload is completed you can copy the embed codes given. d. Paste the embed code into the “Source” in promo message field. 1. Click on “Source” icon to paste the embed code. 2. Paste the embed code inside the text field. 3. Click on “Source” icon again to see the image. e. Once done click “Save” at the bottom of the page. 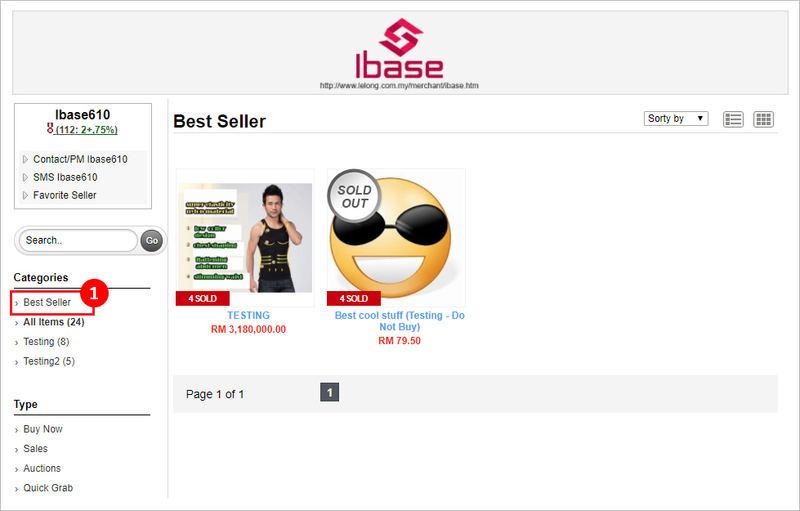 *Suggested size for banner in Promo Message is 730 pixels (width) with 250 pixels (height). 1. 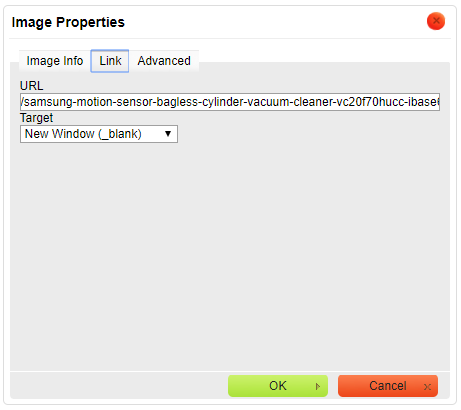 Go to image properties by clicking on the image. 2. Click on image icon. 3. 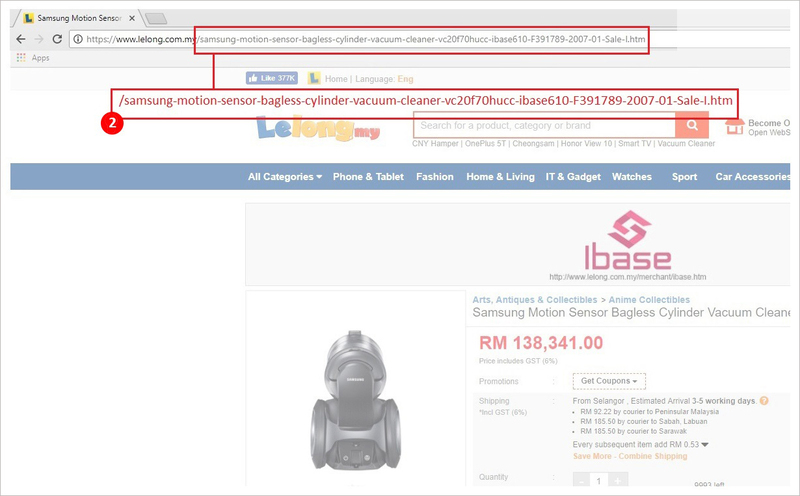 On the link tab, insert the URL of landing page. 4. 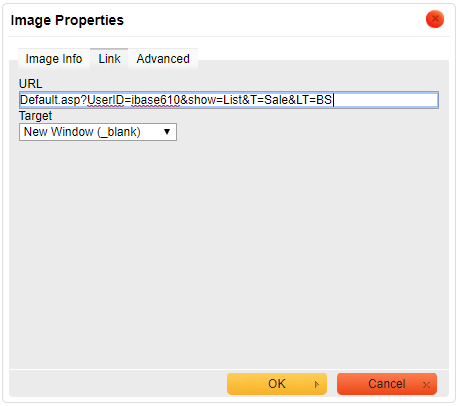 Set Target to “New Window (_blank)” so that the landing page will open in the new tab. 6. Click “Save” at the bottom of page once you are done. 1. Click on the category you wish to link. 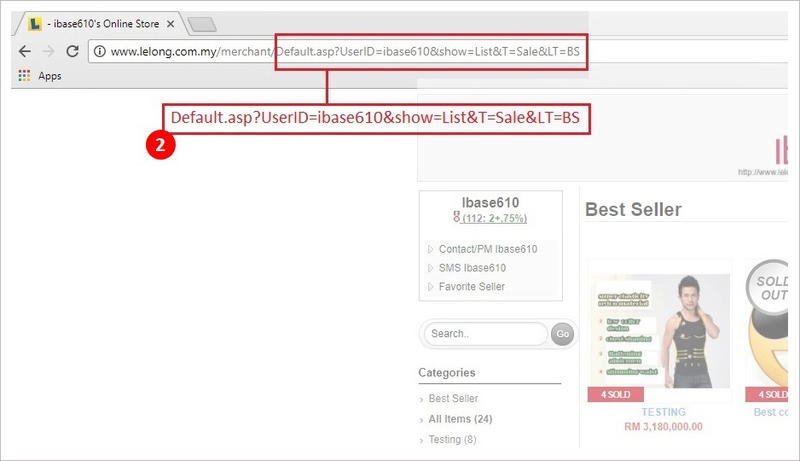 2.Copy URL as shown in the box. 3.Paste the URL in the link tab. 4. Then click “Save” at the bottom of the page once you are done. 1. 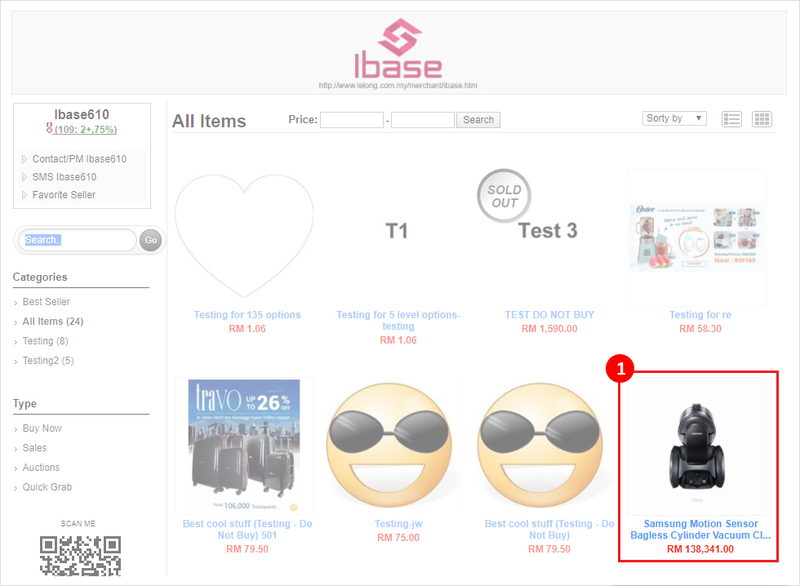 Open the product page and click on the item you wish to link. 2. Copy URL as shown in the box. 3. Paste the URL in the link tab. 5. Click “Save” at the bottom of the page once you are done. 1. Insert your content on Top Promo Message, by adding text or image. 2.Once done click “save” at the bottom of the page. 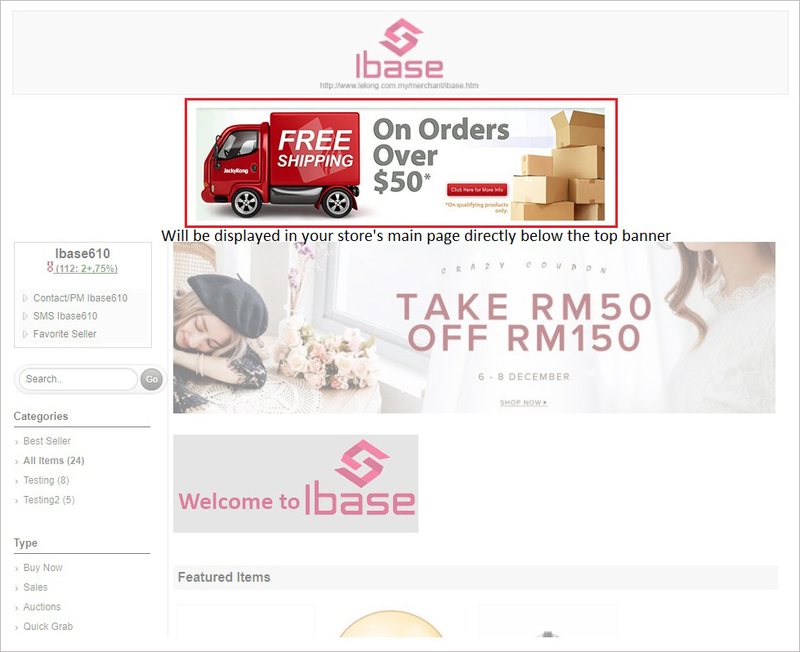 *Suggested size for banner in Top Promo Message is 950 pixels (width) with 520 pixels (height). The banner size should not be too big. Image file should be less than 300kb. 1. Insert your content on Left Promo Message, by adding text or image. 2. Once done click “save” at the bottom of the page. 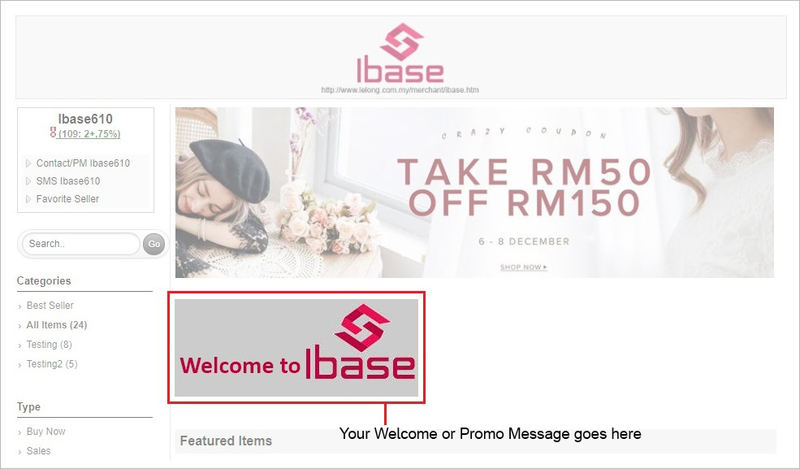 *Suggested size for banner in left promo message is 167 pixels (width) with 200 pixels (height). The banner size should not be too big. Image file should less than 300kb.